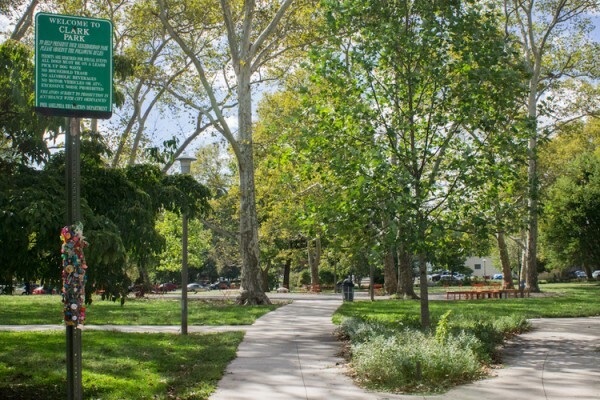 Clark Park is one of the five new We Walk PHL locations for the Fall 2018 season, which kicks off September 3, 2018! 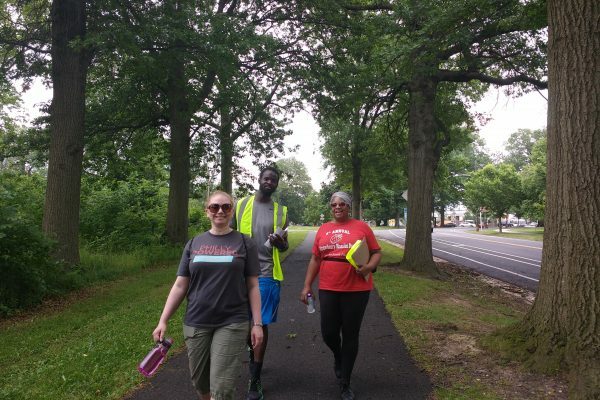 Meet at the Charles Dickens statue at 43rd St. and Chester Ave.
Cobbs Creek Park in West Philadelphia is one of the five new We Walk PHL locations for the Fall 2018 season! This walking group will meets at 63rd and Catherine streets. 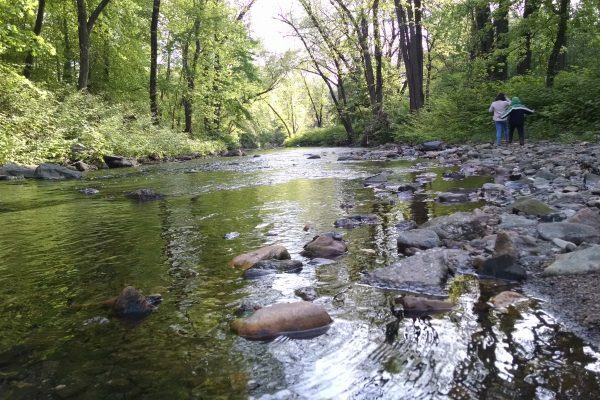 On Tuesdays at 6pm, meet at Mander Recreation Center at the corner of 33rd and Diamond. 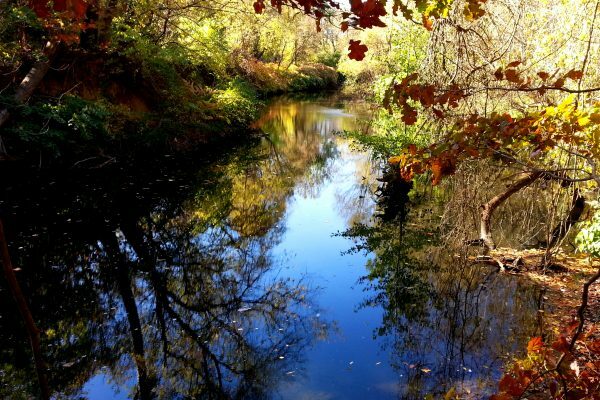 On Fridays at 6pm, meet at Lloyd Hall for a walk along Kelly Drive. 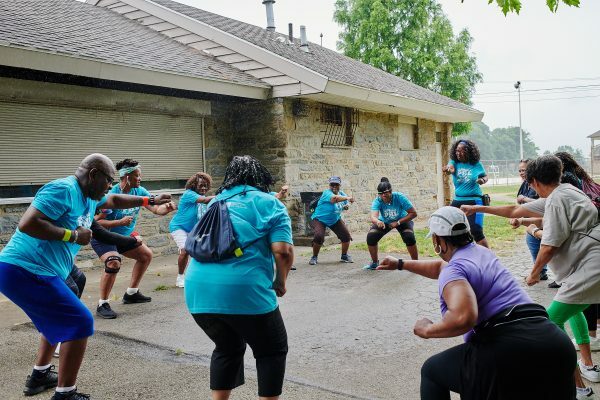 We Walk PHL returns for another season at FDR Park in South Philly! 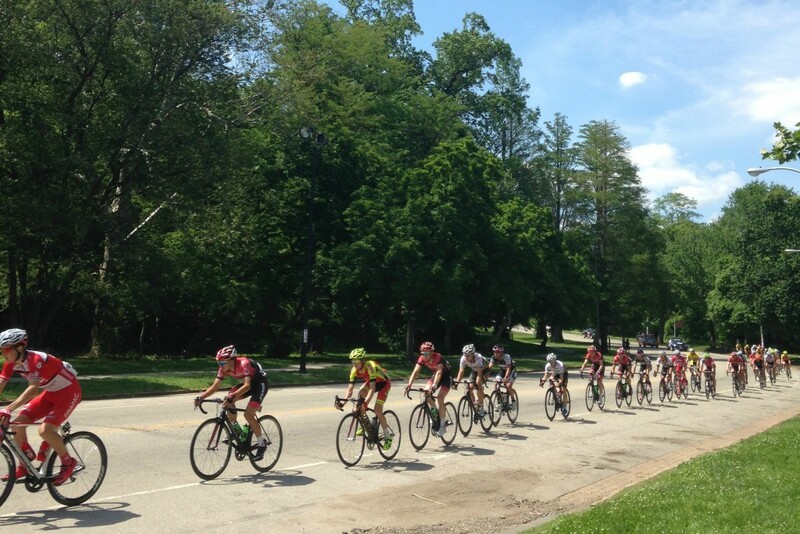 Meet at the FDR Boathouse at 1500 Pattison Avenue. Meet outside of Hunting Park Recreation Center at 1101 W. Hunting Park Avenue. 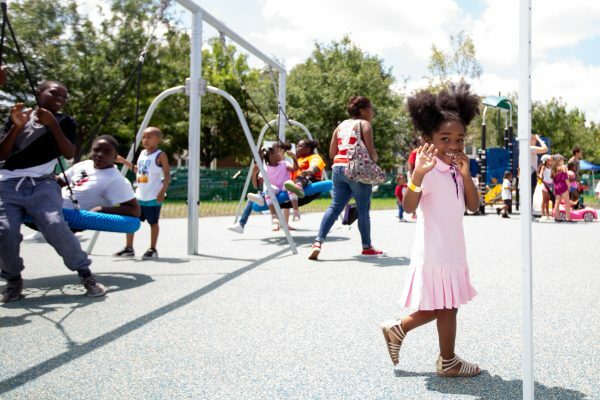 Lanier Playground is one of the five new We Walk PHL locations – and they have a motto: "Small Steps, BIG Rewards." Meet at 29th and Morris streets. 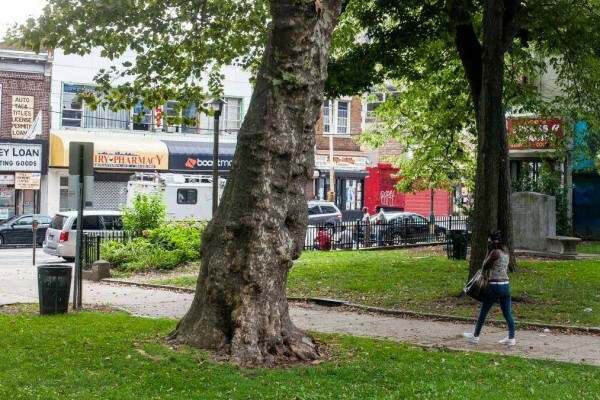 Rose Playground in Morris Park is one of the five new We Walk PHL locations! Meet at the Rose Playground Recreation Center at 1300 N. 7th Street. On Wednesdays at 9am, meet at the Whitaker Avenue Gateway at 635 Tampa Street. 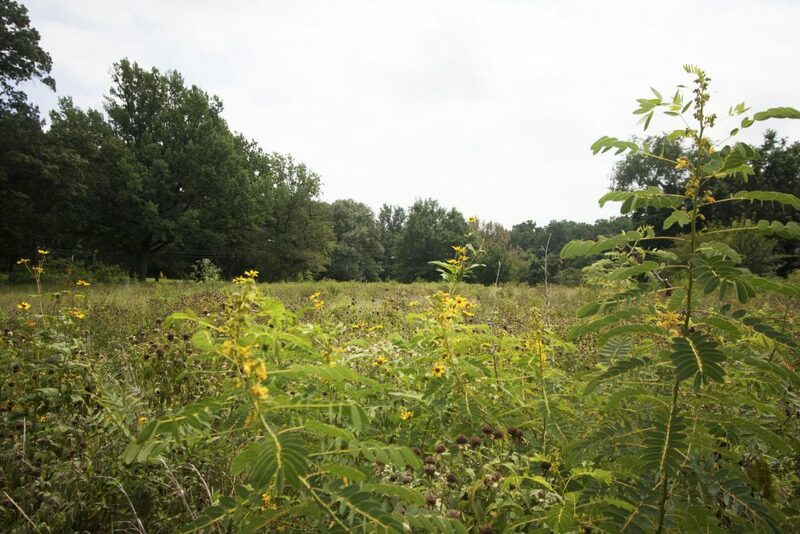 On Saturdays at 10am, meet at Tabor Road Gateway (799 E. Olney Ave.)–a new location for this season! 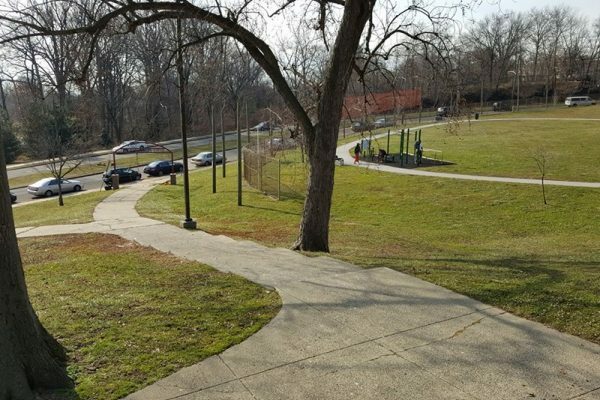 Vernon Park is one of the five new We Walk PHL locations! 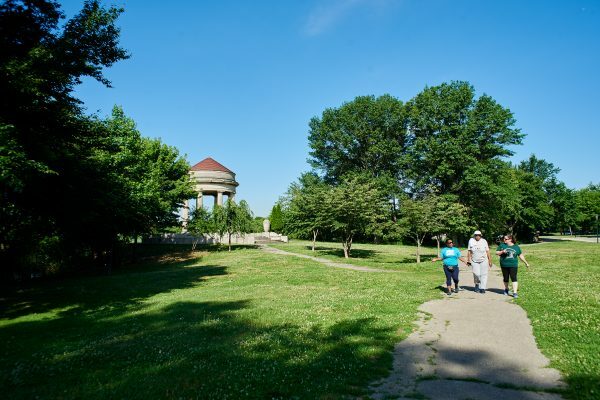 Meet at the Battle of Germantown monument at 5800 Germantown Avenue. 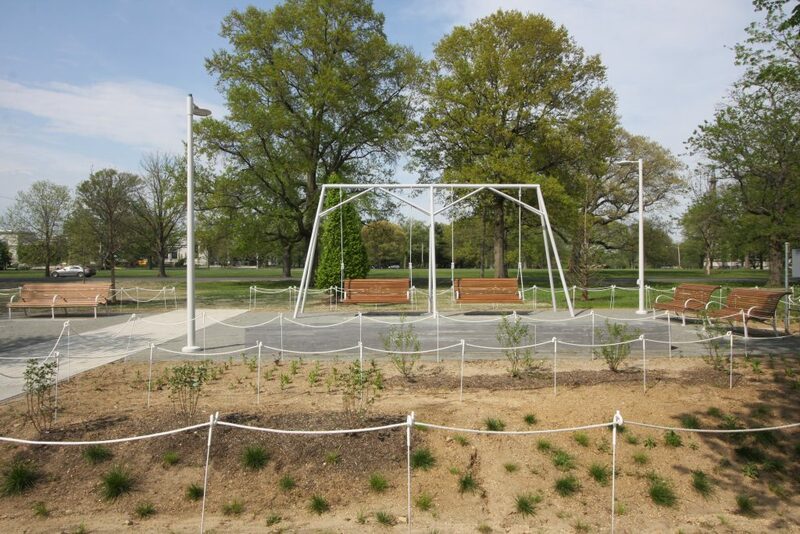 Meet at Centennial Commons at the double bench swings at 41st and Parkside Avenue.